Exceptional research, international in scope. 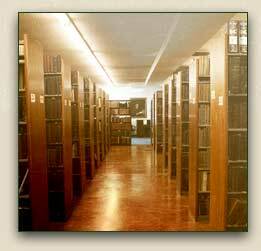 Our reference library includes data on thousands of estates and family histories. 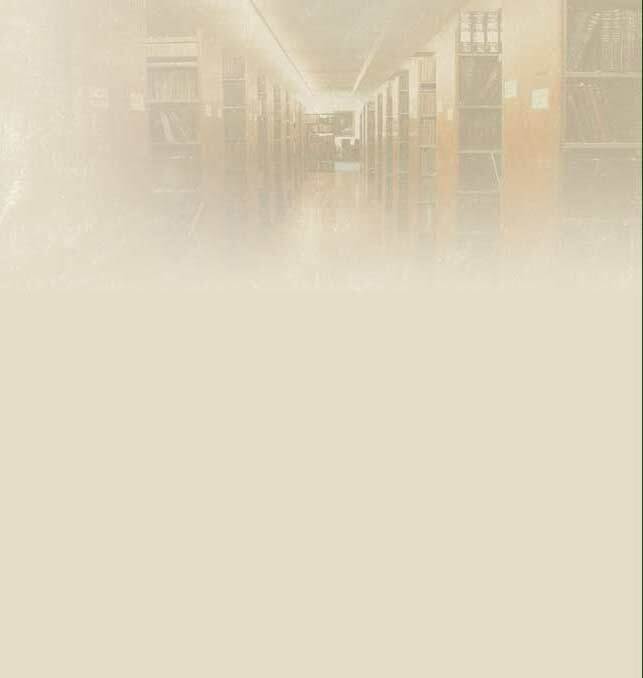 We are continually adding to our collection of research materials, and work with many computerized industry databases and online services. Our resident investigators are highly trained in estate and genealogical research. They are available nationwide, and can travel to any point in North America within a matter of hours. Over many years, we have developed a system of associate overseas correspondents noted for both their integrity and expertise. Comprehensive documentation and expert testimony. W.C. Cox and Company fully documents the lineage of those heirs it locates, easily satisfying all court requirements. Such materials support numbered entries on easily understood genealogical charts. Absolutely no cost to the estate. W.C. Cox and Company advances all expenses, period. We risk our time, effort and money on the chance of finding those rightfully entitled to an estate. Our compensation is negotiated directly with such persons on a reasonable "finder's fee" percentage basis. Often our expenses amount to thousands of dollars, but we never ask our clients to risk any of their own money. We are proud of our reputation, earned during the past 100 years of service. Genealogical research, as done by our company, conforms to the highest ethical standards.